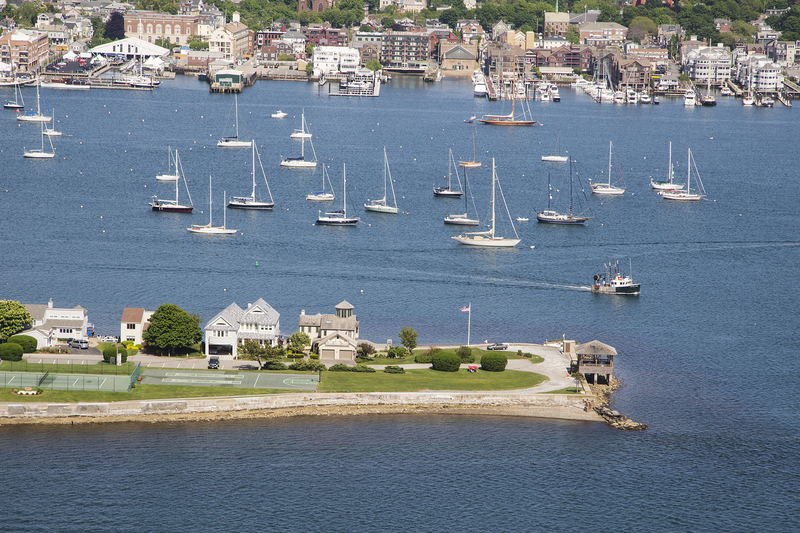 Gustave White Sotheby’s International Realty is pleased to announce the sale of a stand-alone condominium on Goat Island, located at 19 Defenders Row, Newport, RI. The property sold for $2,750,000. 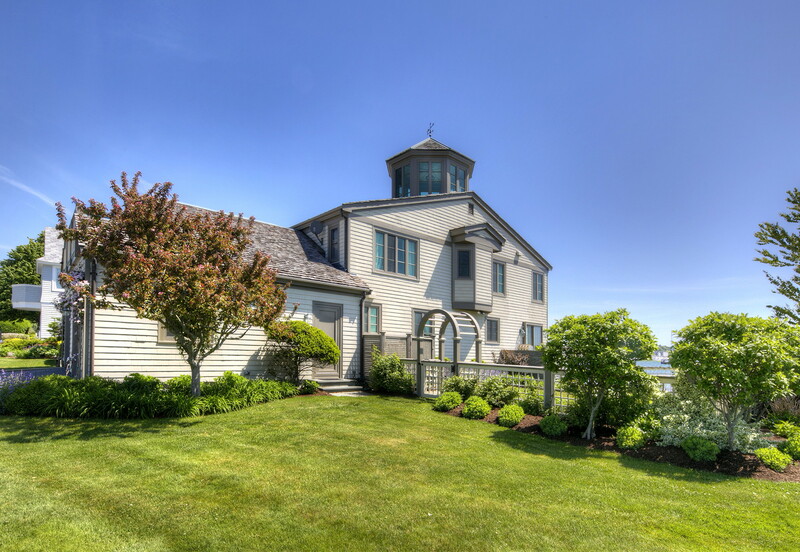 According to Rhode Island Multiple Listing Service, the sale represents the highest sale ever recorded on Goat Island and the highest condominium sale in Rhode Island this year to date. 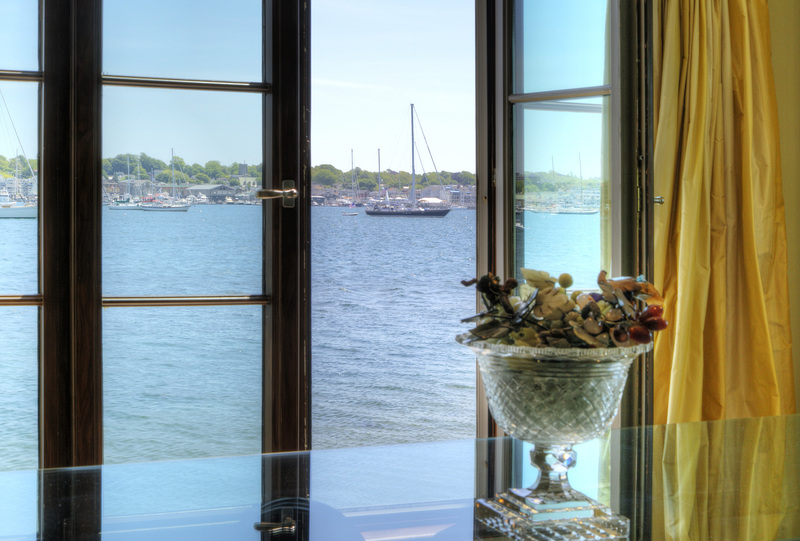 Situated on the southern-most point of Goat Island, this waterfront residence offers impeccable panoramic views of Newport Harbor, Narragansett Bay, and Atlantic Ocean in the distance. 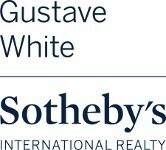 Jose Aguon of Gustave White Sotheby’s International Realty represented the seller during this transaction. 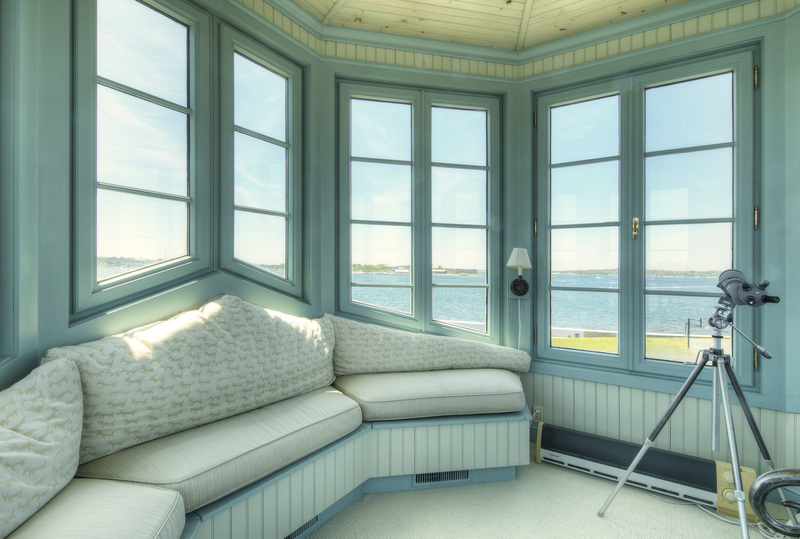 Gordon King of Hogan Associates represented the buyer.